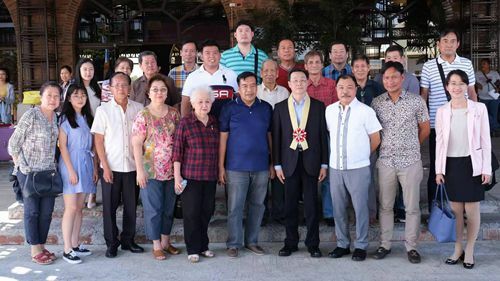 On January 31, 2019, Zhou Youbin, the new Chinese Head of Post & Consul in Laoag, arrived at Laoag International Airport in Ilocos Norte. Consul Zhou was warmly welcomed by representatives from Hon. 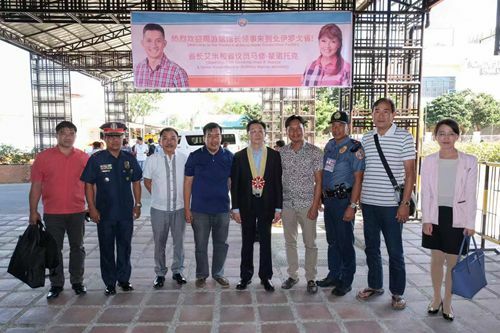 Governor Imee Marcos of Ilocos Norte, including the Board Member Donald Nicolas, the Board Member James Paul Nalupta, the Board Member Conrado Respicio, the ABC President Elmer Faylogn, the Deputy Director of Provincial Police, Supt. Richmund Tadina, the local Chinese Community representatives, Volunteer Chinese Teachers and Consulate Staff.